Divorce can be a messy business, especially when there are children involved, but understanding what you want as the terms of your divorce settlement, including the child custody arrangement, can make a big difference in how your divorce proceeds. 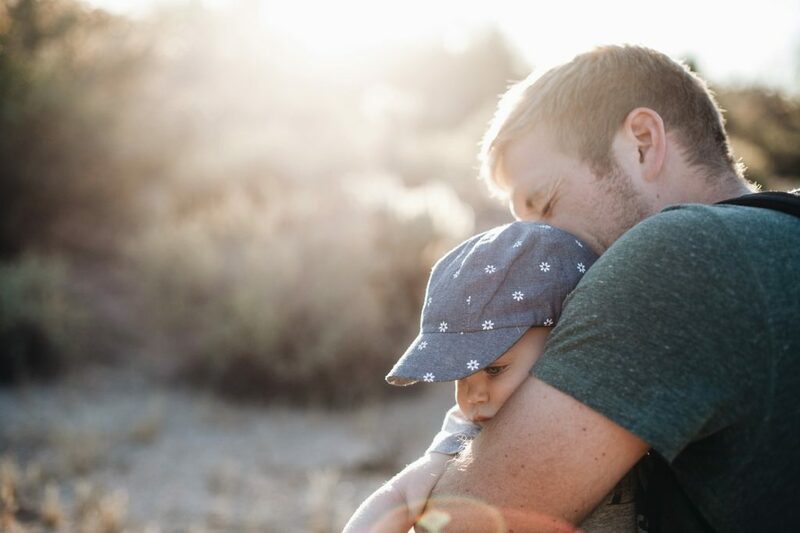 As far as child custody is concerned, you should be aware of the following definitions: legal custody vs. physical custody and joint custody vs. sole custody. The difference between legal and physical custody is relatively simple. Legal custody refers to decision-making power. Basically, legal custody refers to the ability of a parent to make decisions regarding the health, safety, well-being, and education of their child, as well as other parental decisions. Physical custody refers to where the child resides, or rather with whom the child resides. Both physical custody and legal custody can be established as joint or sole custody. Custody may be awarded solely to one parent or it may be shared between both parents. Shared legal custody, also referred to as joint custody, means that both parents have the right to make decisions regarding their child’s health, safety, well-being, etc. Under sole legal custody, only one parent holds the right to make these decisions and does not need to get the other parent’s input or approval to do so. Joint physical custody means that the child spends his or her time living with both parents, and how this is arranged is determined by the custody agreement. But it can be anything from living with one parent for the first four days of the week and with the other parent for the rest, to living with one parent for the first half of the year and then with the other the second half. Under sole custody, the child lives with one parent while the other is given reasonable visitation rights. While knowing the basics of child custody can help you determine what you want, the process of coming to an appropriate arrangement can be much more complicated. To speak to an experienced child custody attorney about your situation, contact the Illinois family law firm of Nottage and Ward today for a consultation at (312) 332-2915.